A single grapefruit tree can produce as much as 500 to 700 fruits per year. However, over the years the fruit has faced many challenges from citrus greening to hurricanes such as the disastrous hurricanes of 2004 and the most recent hurricane, Irma, has resulted in poor yields, leading higher production costs. Despite drastic reduction in supply, this does not stop grapefruit being one of the most popular citrus fruits. In beverages the ingredient can be found in gins, tonics and soft drinks, pairing well with rose, rosemary, ginger and cardamom. The flavour is also popular in beers and sodas. Its versatile and sophisticated flavour allows the ingredient to work well in a variety of applications. 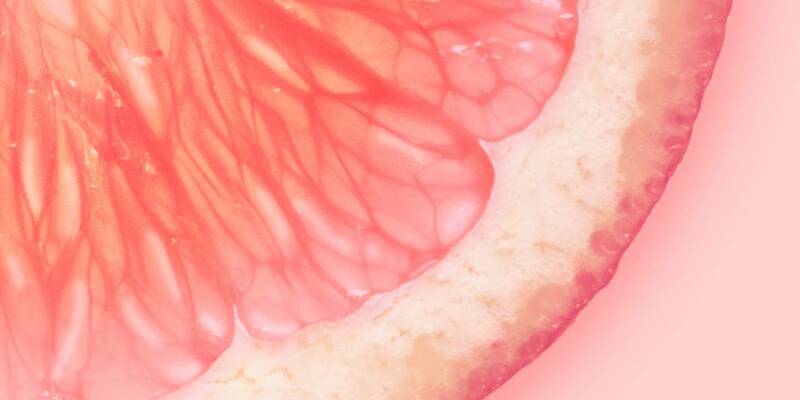 However, grapefruit can interfere with how some medicines work, such as antidepressants and blood pressure medications, causing too much or too little medicine to be released into the body. Grapefruit oil is also used in household cleansers, detergents and soaps. It is also used in aromatherapy oil where it is said to be able to help reduce stress, improve mood and aid digestion. We are continually monitoring the grapefruit market and production has continued to decline over the last 10 years. The demand for grapefruit oil however has not followed suit, and there is now a very limited supply of cold pressed grapefruit oil in the market, especially white grapefruit oil. 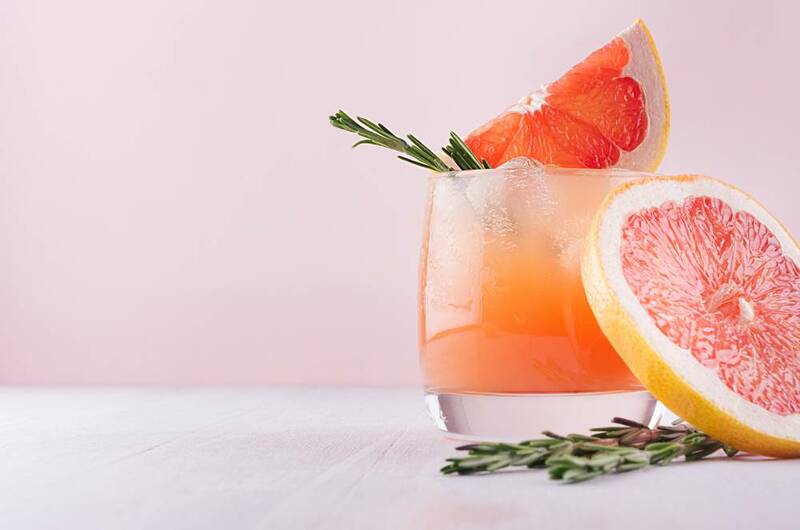 As the supply of natural grapefruit oil becomes increasingly limited and costly, we ensure our customers have a range of alternative solutions that are price-stable, cost-effective and sustainable whilst importantly still delivering on flavour. The natural solutions selected use a blend of sustainable, alternative oils with similar properties to grapefruit and have been created to deliver the same recognisable characteristics of true grapefruit oil, whilst still being natural in status. Please email enquiries@treatt.com to find out more about how we can work with you to find the right solution for you.